Quiz: Edinburgh pubs - what are they now? 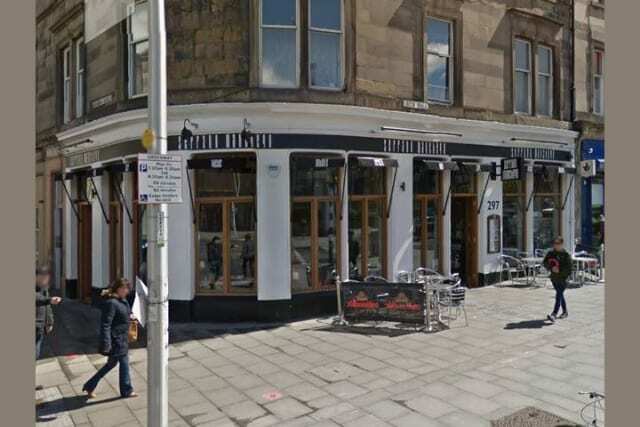 Tapas bar Serrano & Manchego at Leith Walk and Dalmeny Street was once regarded as "a true Leith stalwart". What was its name?